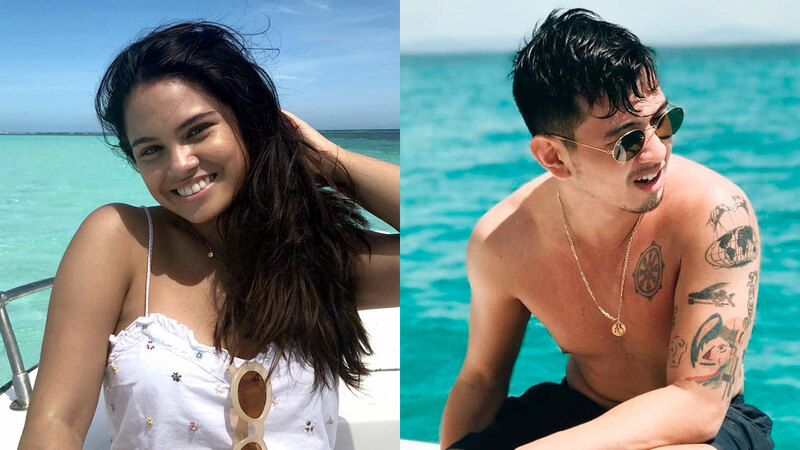 Guys, Leila Alcasid, 21, is being linked to fellow singer and artist Mito Fabie! Mito, 26, is popularly known by his stage name Curtismith and is part of James Reid's music label Careless Music Manila. 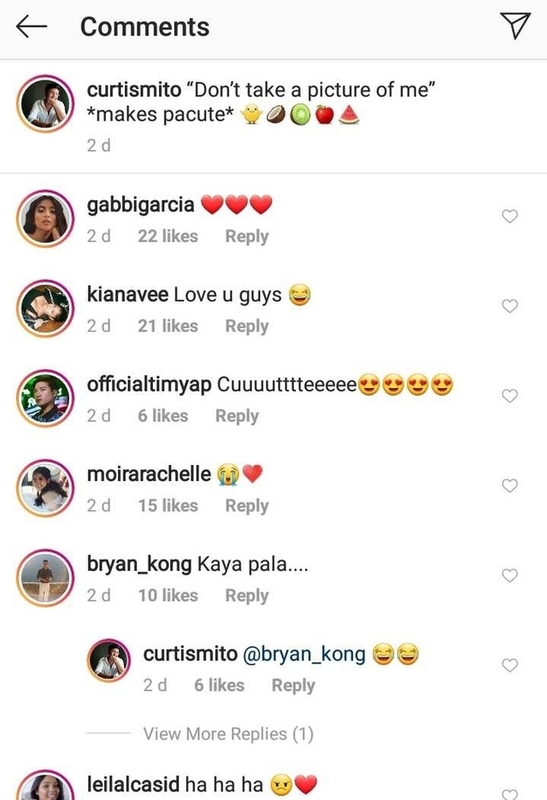 Their friends from the industry such as Gabbi Garcia, Kiana Valenciano, Ylona Garcia, and Moira Dela Torre showered their posts with hearts and kilig comments. They also commented on each other's photos! Awww. Is that Leila? People who commented seem to think so! 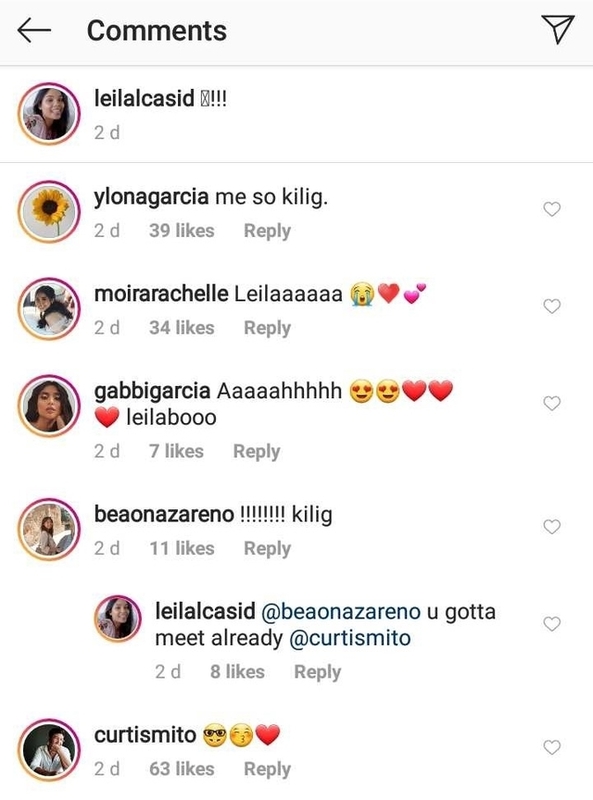 Leila released her latest single in January 2019, called "Someday Paradise." Her other tracks include "Completely In Love" and "I'm Not." Are any of them inspired by Curtismith? We can't wait to find out!